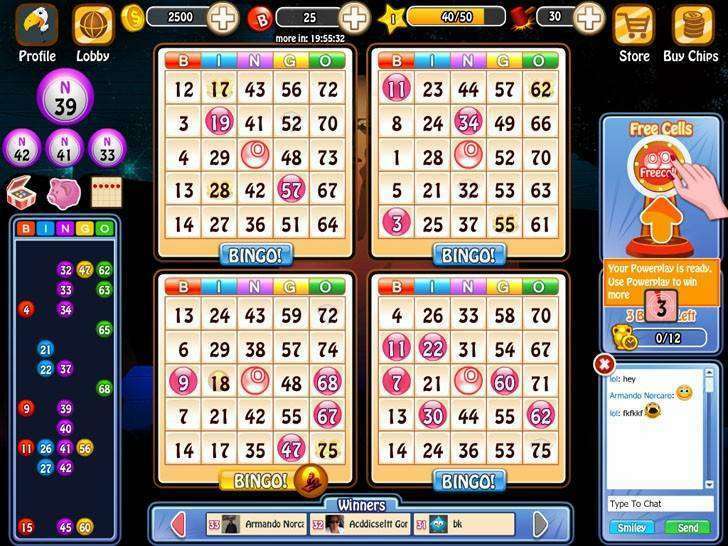 BINGO BASH is a unique Casino (Bingo) game for Android in which you'll WIN BIG with over 400 levels, 50 game modes, and NEW bingo rooms added every 2 weeks! 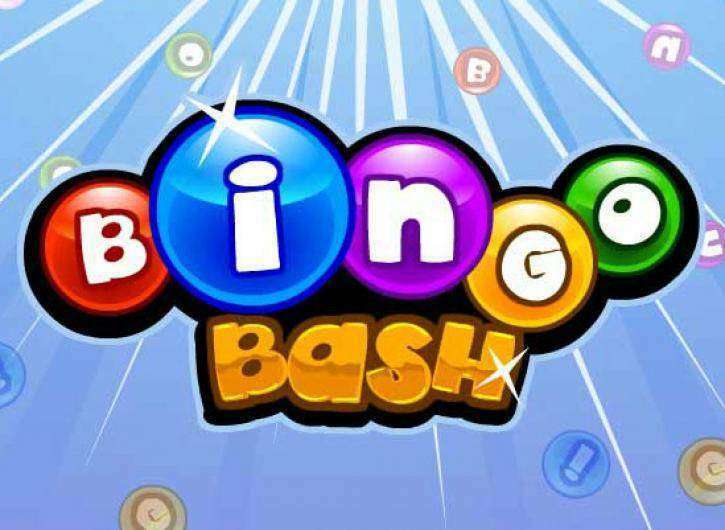 Bingo Bash is full of unique features so, if you're a real fan of Bingo games for Android, don't lose this opportunity and download Bingo Bash MOD APK now, only at Sbenny.com! No videos yet. If you would like to thank Sbenny and gain some extra SB Cash, record your gameplay and share it here. @Sbenny i think im using it wrong as its still making me buy power ups it still shows 7000+ available all the time. Any advice? Which device are you using it on?